Take a look at this week’s free title, Driving the Demon by Lorca Damon! Caid Thomas has it pretty rough. ADD medication that doesn’t help him focus, a failing grade in chemistry, and now, an exploding locker, a dead grandfather, and a mom who’s been cheating for some time. When his grandfather’s parting gift is a beat-up Dodge Demon and a weathered copy of Cather in the Rye, Caid realizes a road trip out West was meant to be. Along the way, though, Caid meets some kids with actual problems. Divorced parents is nothing compared to trying to escape a meth dealer in the projects of Detroit or defending yourself against the man who’s been molesting you for most of your life. As the trip stops being a nightmare and starts to become a mission, Caid learns a lot about who he thought he was, but more importantly, who he knows he needs to be. 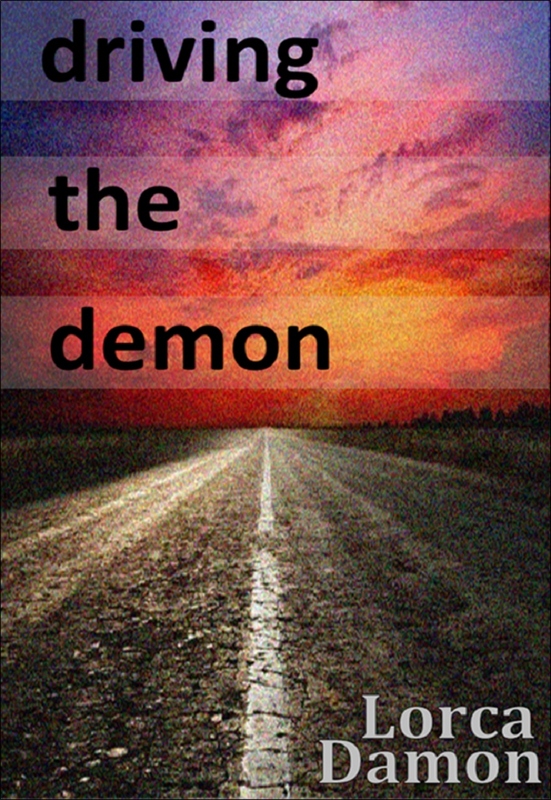 Posted on March 11, 2014, in Uncategorized and tagged Amazon, Driving the Demon, ebooks, Kindle, Lorca Damon. Bookmark the permalink. 1 Comment.